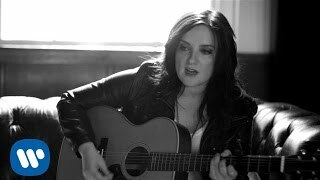 BRANDY CLARK - "Big Day In A Small Town"
Big Day In A Small Town by Brandy Clark is a country song from the album Big Day In a Small Town and was released in the spring of 2016. The official music video for Big Day In A Small Town premiered on YouTube at the end of May 2016. Listen to Brandy Clark's song above. Brandy Clark's Big Day In A Small Town lyrics were written by Brandy Clark, Shane McAnally and Mark D. Sanders.